Kliff Technologies, Best Web Development Company in DELHI & NCR . Get a professional Website at a Reasonable Price. Sales forcasting and conversion. 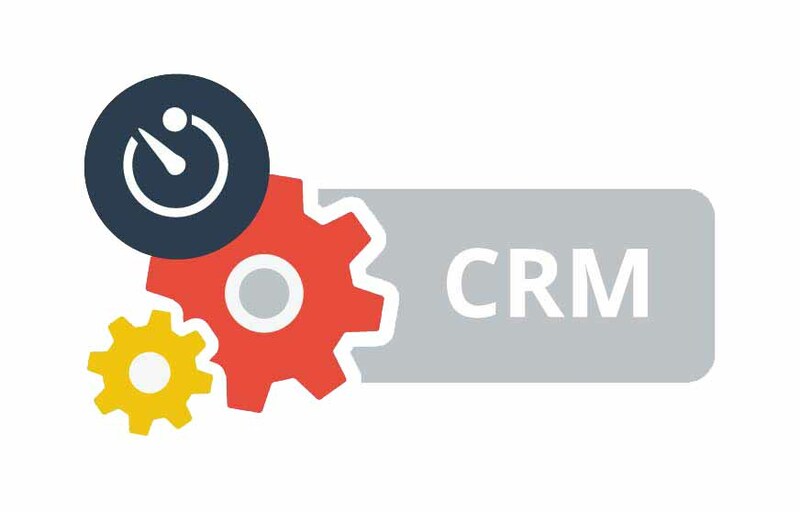 It allows you to manage all customers, partners, credential information all in one place. 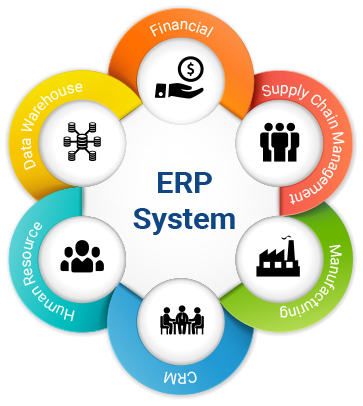 facilitates error-free transactions and production, thereby enhancing the organization's efficiency. 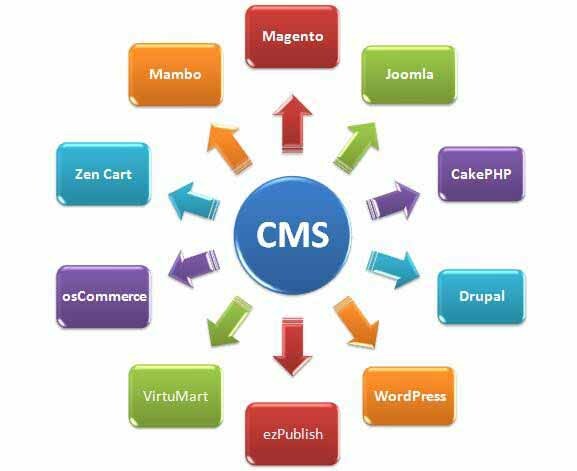 CMS supports and modifies digital content in a website such as Wordpress, Magento, opencart, Drupal, Zoomla etc. 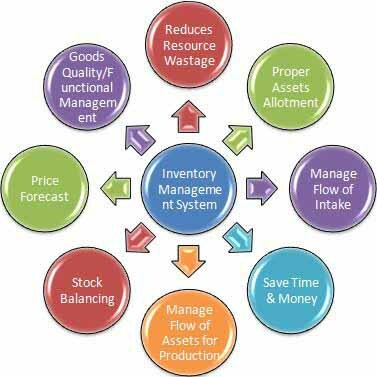 Inventory Management System helps you to track orders, sales and deliveries. 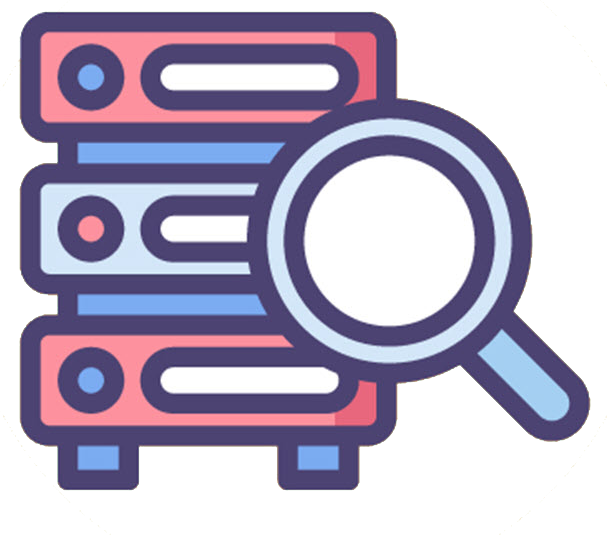 A database program is the heart of a business information system and provides file creation, data entry, update, query and reporting functions. The traditional term for database software is "database management system. 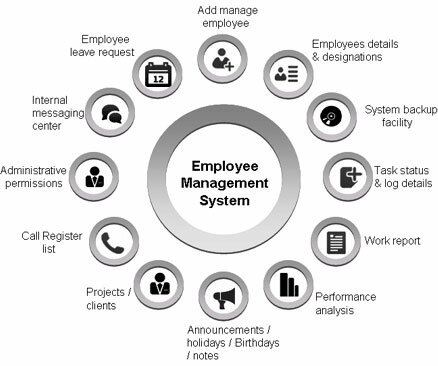 Office management is a profession involving the design, implementation, evaluation, and maintenance of the process of work within an office or other organization, in order to sustain and improve efficiency and productivity. Our experienced and professional web designers create a exclusive design which boots your brand logo and also merge with latest norms of website designing and development. Coding of our website is error free which enables content and other objects to collaborate with each other. After a website creation process, we check all the errors through W3C Validator. Firstly, we ask u lots of questions to understand your business needs and requirements and using that information we put together a successful plan for your website deciding the technologies that should be implemented. Then based on the information gathered so far, we determine the look and feel of the website, ensuring that the final website will match your needs and taste. We work together this way, giving you an opportunity to express your likes and dislikes. And then begins developing, where the website is actual created taking all the individual elements form the prototype and creating a functional website. After that we perform testing of final details like any last minute compatibility issue ensuring that website is properly optimized. Once we receive your approval, it is the time to deliver the website. We now upload all the files to server, quickly testing again to make sure that the entire website is functioning properly. The process begins by knowing your goals and objectives for the web site that will help us to analyze the information needed to justify the budget and resources required. At this stage, we will build prototypes of parts of the site with a detailed architecture to test what it feels like to move around within the design and how it will function. Now, the overall design as the prototype matures into the full-blown website and with all pages completed and all database and programming components linked, it is ready for testing. Once the site has been constructed and is fully functional as per your requirement, we deliver the website that marks the official launch of your website that will now viewable to public. Kliff Technologies creates customized e-commerce website that are effective and full of features. We use powerful web scripting languages and fast SQL database in which all financial transactions are conducted via a 128 bit encrypted SSL connection. Once your website will be built, you will be able to maintain it without having any knowledge of database or programming. You will be able to add and remove products, edit product descriptions, adjust prices and many more. At Kliff Technologies, we can create open source website for your company that truly speaks your vision and purpose. Your website will be created with the goal to compel your target customers to notice your company. When it comes to open source development, it’s not the size of your company that matters; it’s how you market it. We are proud in having all the skills you need under one roof. Custom development is a viable alternative resource when an “out-of-the-box” solution won’t do what you need it to do. Custom development can provide the solution in the exact manner you need. We have expert website programmers and designers that can turn any website into a specialized store or a community. If you have a custom need that requires a custom solution, we can help.